Discover how to build your communication skills and learn simple, easy-to-remember ways to explain the art of communication to anyone--your front-line employees, your students, or your children. 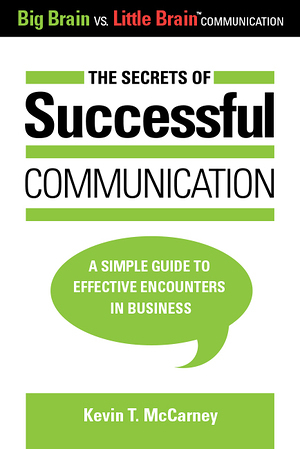 "The Secrets of Successful Communication is a must-read." "A book that will make readers want to immediately put what they've learned into practice." "A great guide for everyone, from intern to CEO."